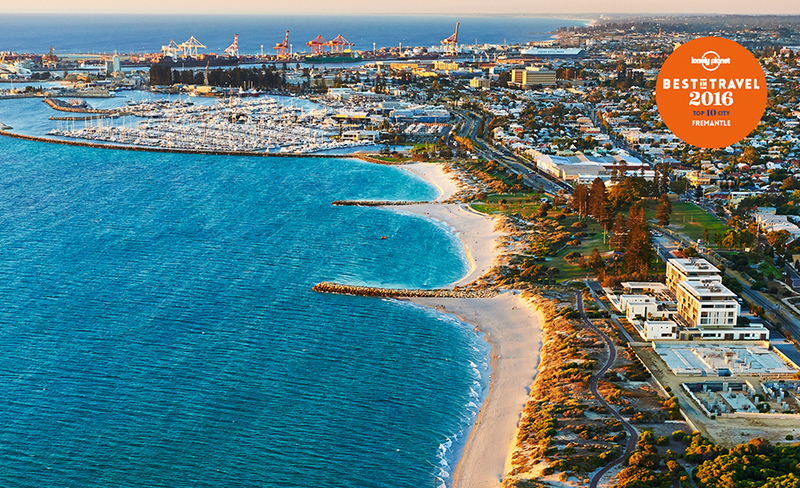 Fremantle is one of Australia’s most unique cities and one of the most visited places in WA. Our cosmopolitan port combines character and old-world charm with a creative and vibrant spirit unlike anywhere else. Now that you’ve joined us, you won’t want to live anywhere else. We can’t wait for you to find your feet in our magnificent city. Below is a list of some basic services you might find useful as you settle into your new community.